The biggest fundraiser of the year is coming up for Big Brothers Big Sisters of Knox County. Bowl for Kids’ Sake is Saturday, March 30th – and there’s still time to register. To enter, participants can pay – or raise – $50 in pledges. Those that register will get a t-shirt, and those who raise more than $50 are eligible for additional prizes. Alysia Poulus, Site Manager for Big Brothers Big Sisters says they are also reaching out to artists. “This is something new we’re trying this year,” Poulus said. “We have some donated pins from Northgate that are over at Art Defined Art Studio. Anytime during open studio hours on Saturday, they (the pins) are there for local artists to come by and paint. We will put them in a silent auction during our Bowl for Kids’ Sake event on March 30th. 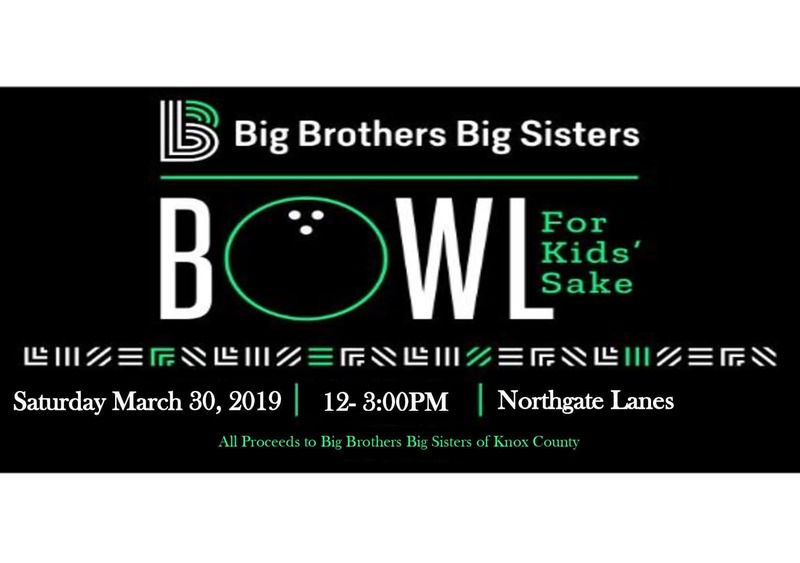 So we’re kind of excited to see how those turn out.” Held at Northgate Lanes in Galesburg, you can register for Bowl for Kids’ Sake on the Big Brothers Big Sisters Facebook page, or call (309) 344-2252. 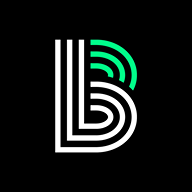 For more information on getting involved in the agency, visit the Big Brothers Big Sisters website.